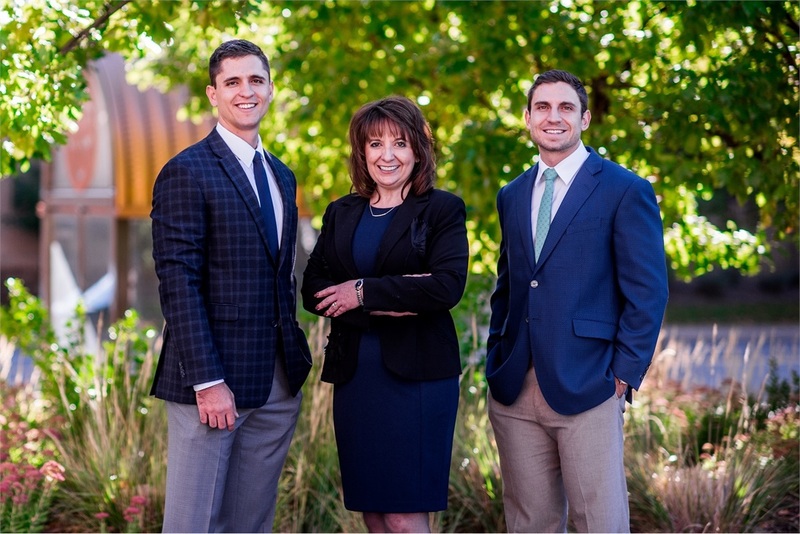 As a Colorado based, family-owned firm founded in 1992, our goal is to be “Your Lifetime Financial Coach” as we help guide you through the 8 Wealth Management Issues many individuals face during their lifetime. We understand each client is unique with different goals and objectives. Because of this, we strive to create a highly personalized financial plan utilizing our extensive tax knowledge while continually working to build and foster strong relationships with each of our clients. We pride ourselves in our services and the value we add to each and every one of our client’s lives. Our values underlie everything that we do, and your interests will ALWAYS come first. Whether our client’s portfolio is a retirement account, trust, a young child’s 529 plan, or a substantial endowment, our philosophy remains the same by allocating monies according to goals, time horizon, and risk tolerance. As a firm, we do not expect to outperform the market year after year. Rather, by setting an ideal broad-based asset allocation and maintaining a disciplined approach, we look to smooth out market cycles for a steadier, more predictable ride. As a result we are able to create a comprehensive investment strategy completely tailored to our clients by integrating their goals, objectives, and concerns. Our vast tax knowledge underlies all of our services and recommendations. From tax return preparation to tax planning and reduction strategies, this experience sets us apart from other financial planning firms. *Asset allocation does not assure or guarantee better performance and cannot eliminate the risk of investment losses.